Originally from Tennessee, Rachel Morgan now lives, teaches, and writes in Iowa. She is the author of the chapbook, Honey & Blood, Blood & Honey (Final Thursday Press 2017). She is a co-editor of Fire Under the Moon: An Anthology of Contemporary Slovene Poetry (Black Dirt Press) and her work is included in the anthology, Fracture: Essays, Poems, and Stories on Fracking in America (Ice Cube Press 2016). 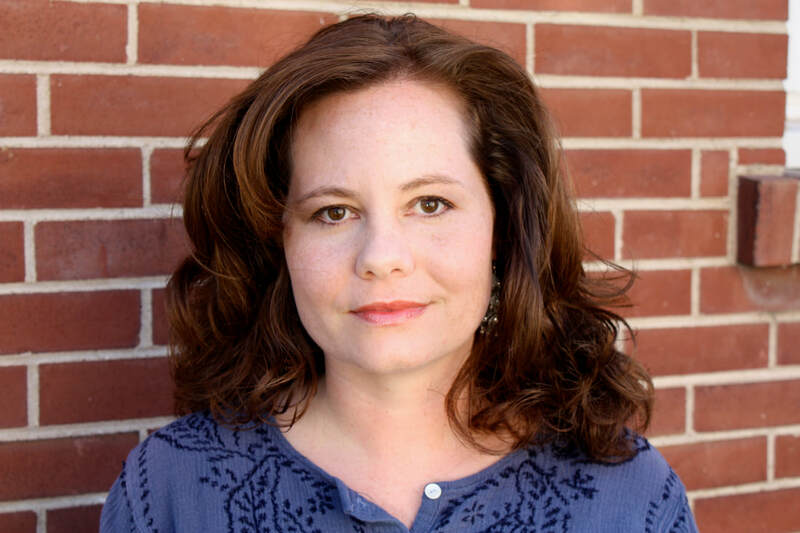 Her work recently appears or is forthcoming in Crazyhorse, Fence, Prairie Schooner, Denver Quarterly, Salt Hill, The Laurel Review, Bellevue Literary Review, Mid-American Review, DIAGRAM, Barrow Street, and Hunger Mountain. Her work has been nominated for the 2018 Best of the Net Anthology and she's received a fellowship from Vermont Studio Center. She was a finalist for 2017 National Poetry Series. She is a graduate of the Iowa Writers’ Workshop. Currently she teaches at the University of Northern Iowa and is the Poetry Editor for the North American Review. In this hour of Talk of Iowa, host Charity Nebbe is joined by Editor of the North American Review, Jeremy Schraffenberger, and North American Review Poetry Editor, Rachel Morgan, to discuss the magazine’s history, its place in Iowa, and the future of the publication.